Angelniemi Piano & Flygel Ateljee is specialised in piano conservation, restoration and repair. Our methods aim to conserve, where possible, all original components. When it is not possible to conserve, or components are missing, an accurate replacement is made. 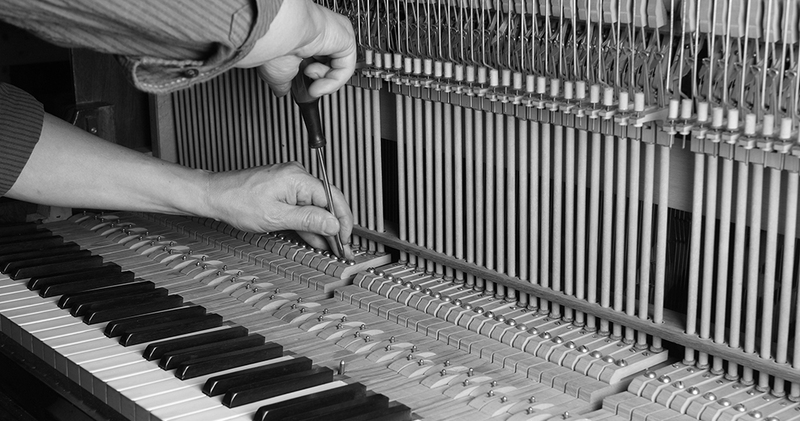 Services provided: specialized in repairing old pianos and grandpianos.